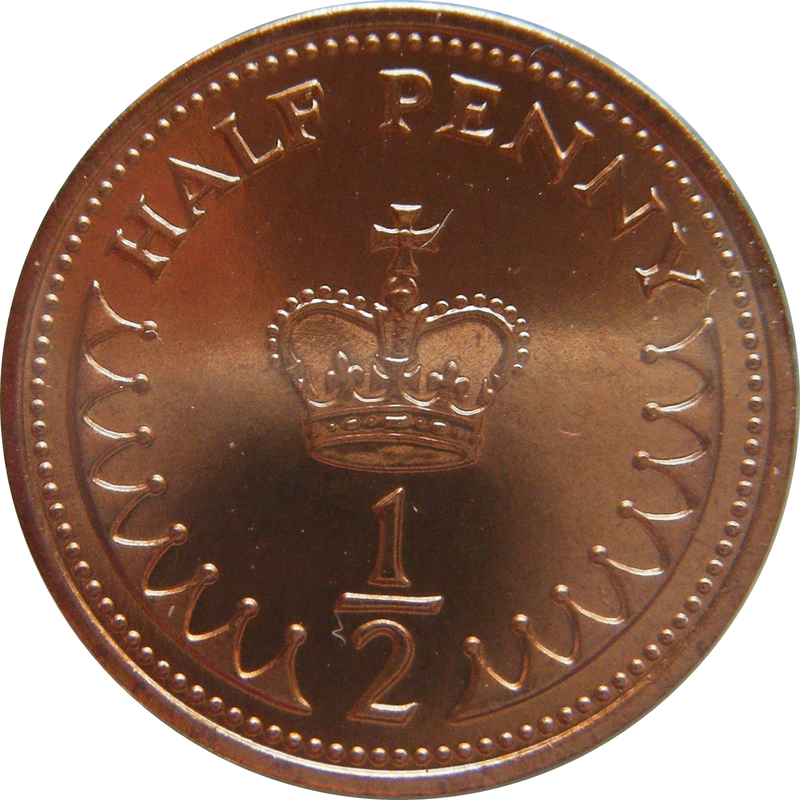 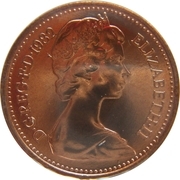 From Decimalisation Day on 15th February 1971, the production of the ½ New Penny was necessary since the old sixpence (with a decimal face value of 2.5p) continued in use up until 1980 and merchants had the ability to charge in nearly as small units as they could previously with the old money. 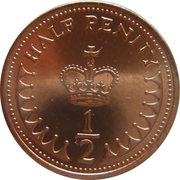 The Treasury continued to argue that the halfpenny was important in the fight against inflation until the coin became uneconomical to produce and consequently was demonetised and withdrawn from circulation in December 1984. 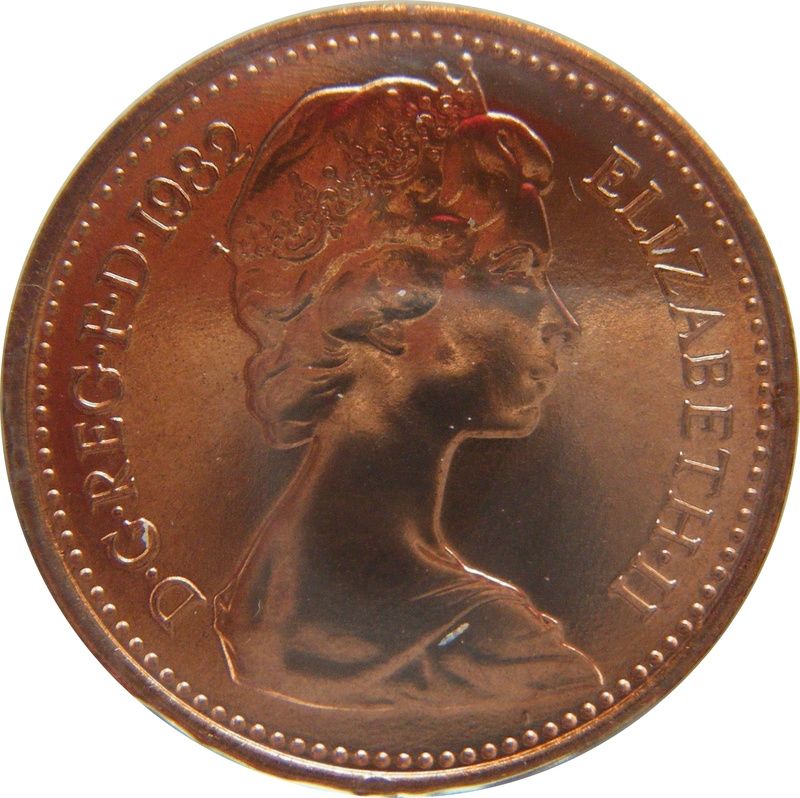 Banks sent unused stocks back to the Royal Mint to be melted down, therefore less of the original mintage remains.